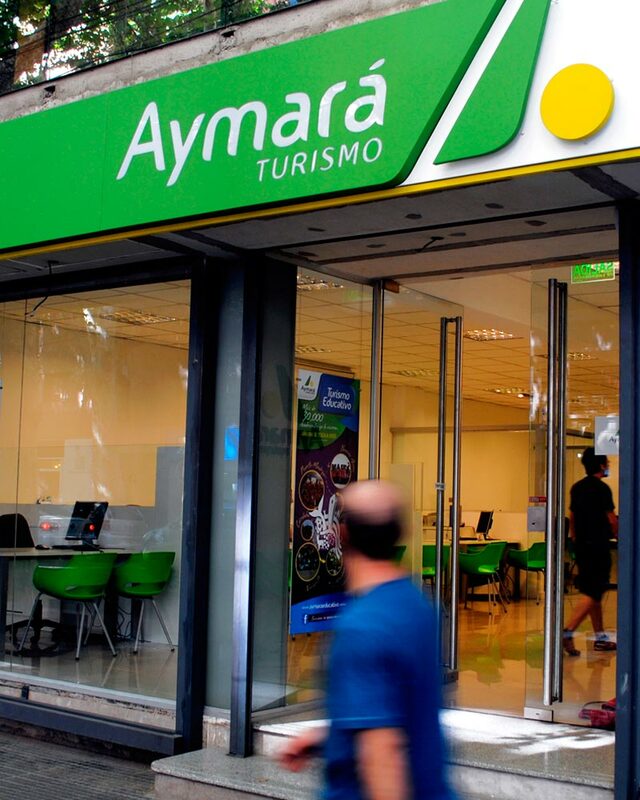 Aymará buscaba accionar su comunicación, ya que con más de 50 años en el mercado, se encontraba fuera de sintonía con su target. 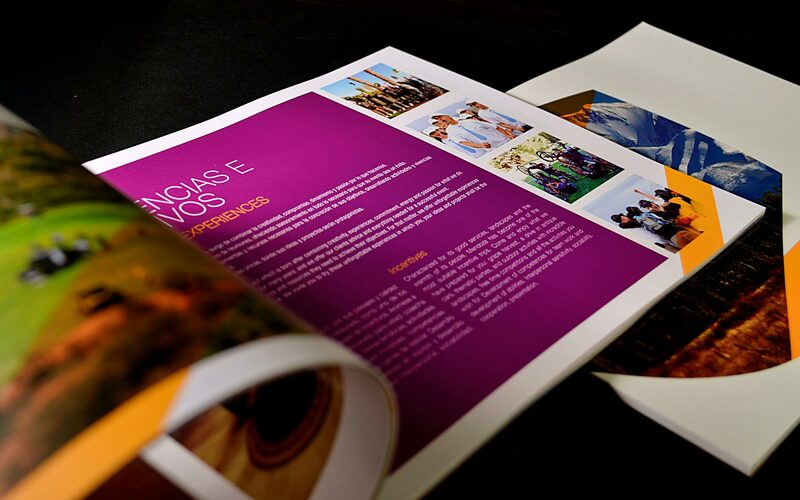 El objetivo fue modernizar su identidad sin perder sus rasgos principales y crear las subdivisiones de los diferentes Unidades de negocio, creadas en los últimos años. 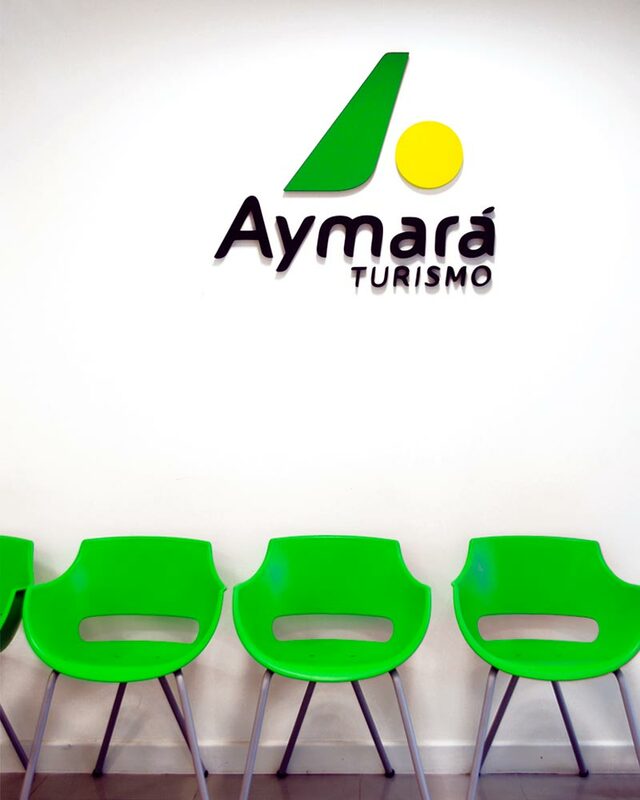 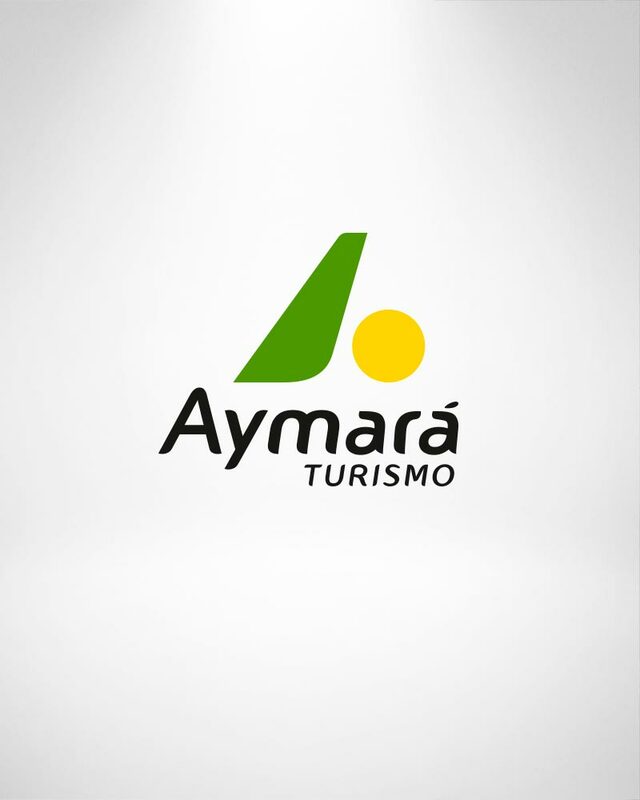 Aymará wanted to update its communication since, after being more than 50 years in the business, it was not in tune with its target. 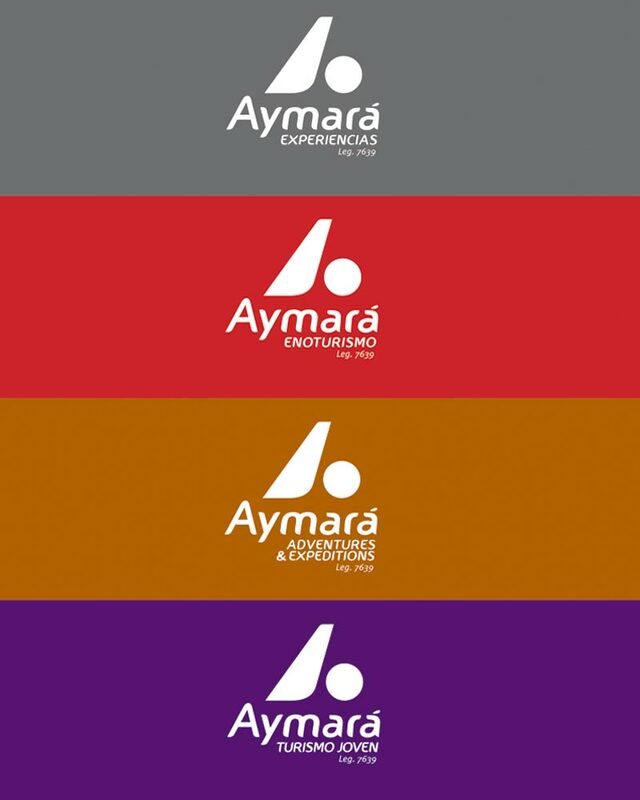 The aim was to modernize its identity without losing its main features, and to create the subdivisions of the different business units which were developed during the last years.